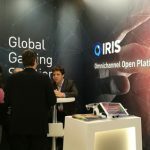 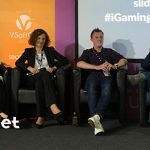 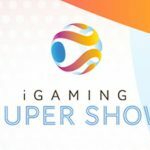 Video summary of Day 2 at the iGaming Super Show in Dublin. 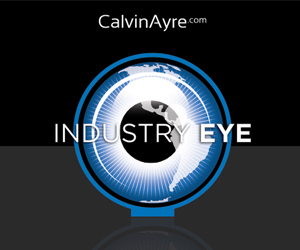 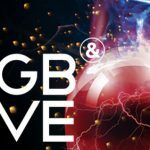 Find out what went down on the conference floor and what all the hype is about the CalvinAyre.com 1st Anniversary Party! 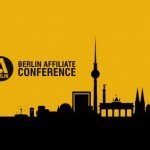 Check out the day 1 summary video, overall highlights video and pictures here.